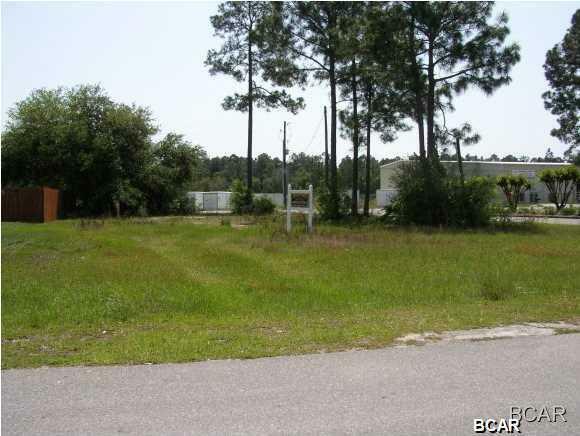 Lakefront Community (lot NOT lakefront but only about 1,000 feet away) located about 12 minutes from Panama City Mall. 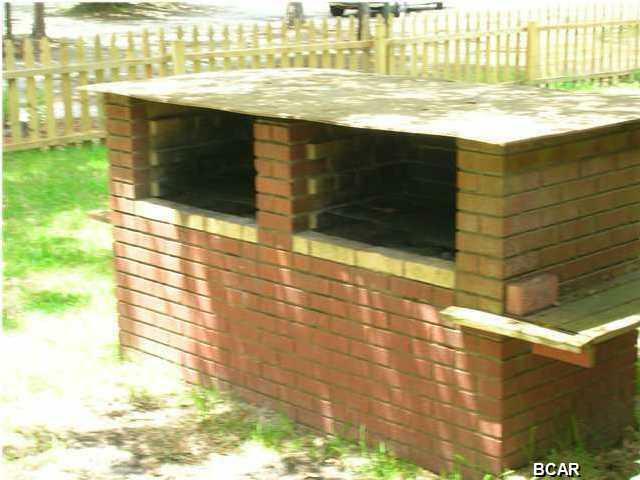 Very nice neighborhood with underground utilities, county water and sewer available. Corner lot. 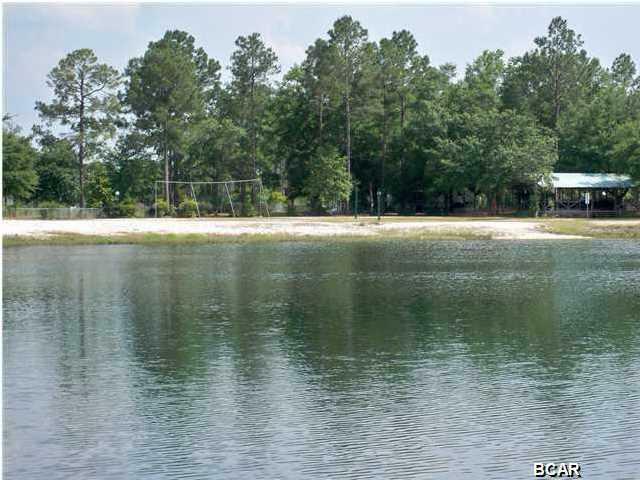 Amenities include fenced in Lake to enjoy kayaking, canoeing or paddle boating on those long summer days, fishing and swimming with sandy white beach, party Pavilion/Gazebo, play ground, volley ball net, BBQ grill and picnic area. 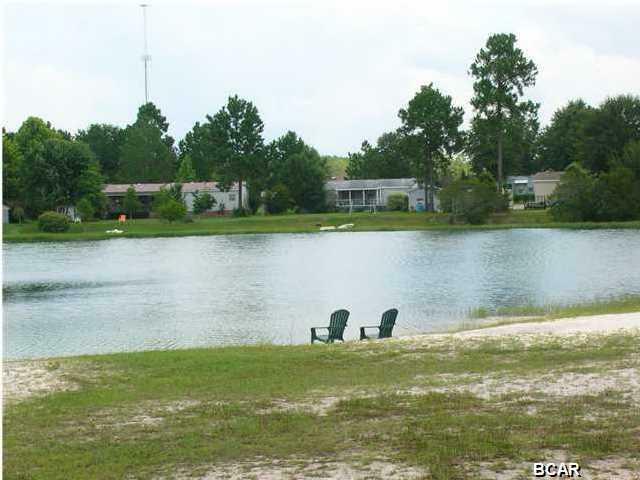 Buyer will receive a code for this private lake as part of the Association. Seller is a licensed real estate Broker.